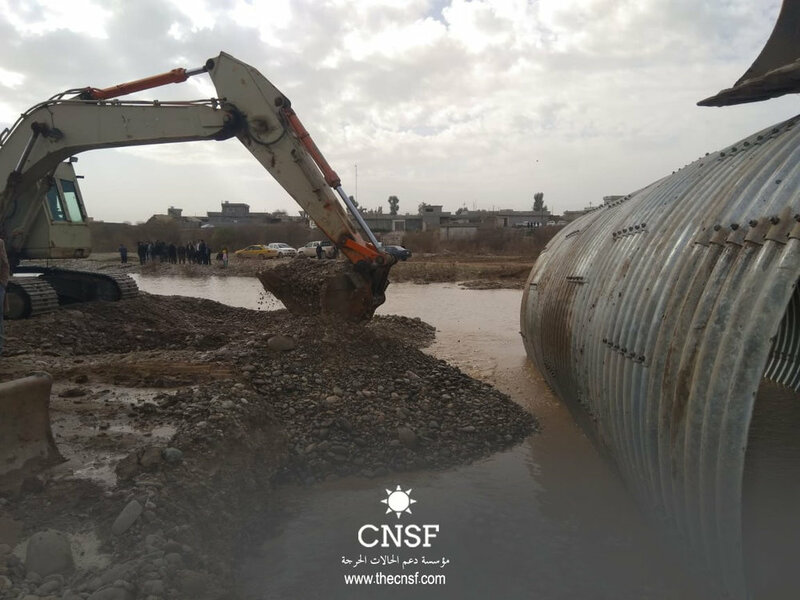 We are currently working on providing the possible aid to the Kaka’es Villages with the help of our engineers, through providing a number of construction machines and suitable materials to rehabilitate the linking bridge in the Kaka’es villages. The bridge was damaged due to the recent rains and floods that led to the cutting of the road. This bridge is well-known for being a vital point for people movement, and by fixing it, we are going to make sure that people’s lives will get easier and more comfortable.